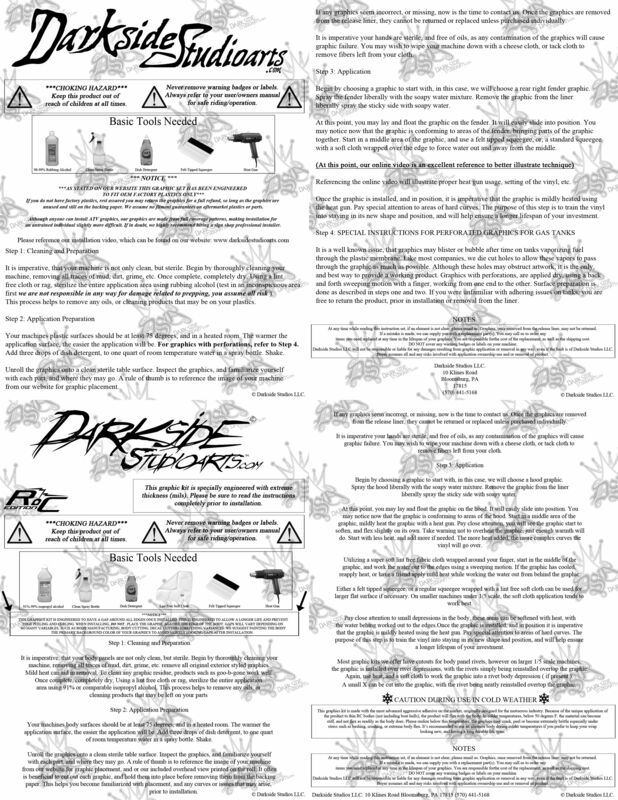 TRAXXAS DCB M41 CATAMARAN WRAP GRAPHICS "PYRO" FITS OEM HULL DECAL KIT - Darkside Studio Arts LLC. This pre-cut to fit product is made from an extremely aggressive high tack 13~15mil extreme thick material. Consult your user's manual for exact parts listings and application fitment to your application.